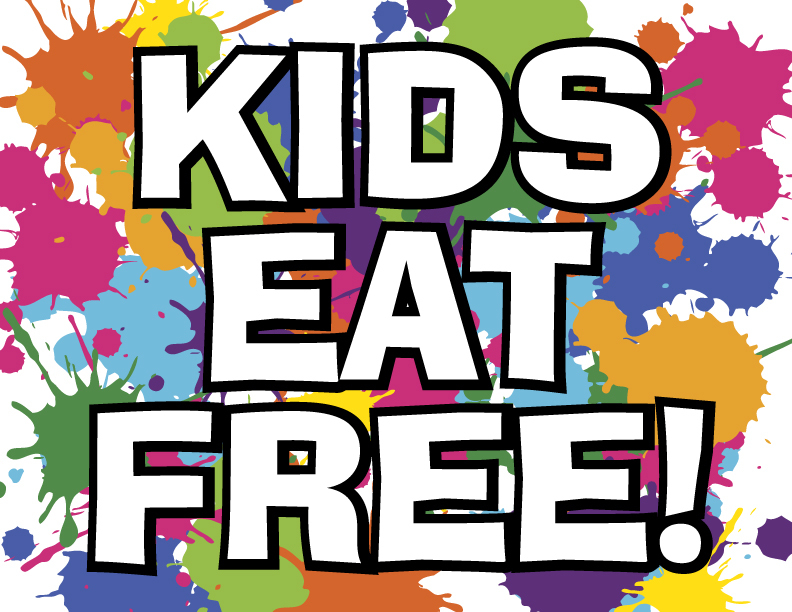 Join us for Kids Eat Free every Monday and Tuesday night! Monday's with Holly the Balloon Artist! With each adult meal purchase of $10.00 or greater.